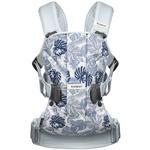 BABYBJÖRN Baby Carrier One Outdoors is a completely new hiking baby carrier for all of you who love outdoor activities and want to share the fun with your child. 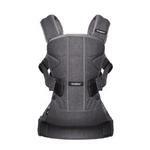 It’s made of water-repellent and moisture-wicking materials, and it has a pocket and loops for instant access to a cell phone, water bottle and teddy. 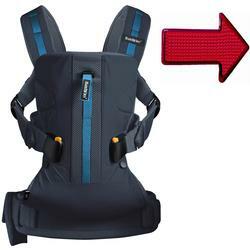 Its multiple adjustment options, sturdy waist belt and shoulder straps ensure superior carrying comfort and make it the perfect hiking baby carrier for outdoor activities with toddlers. 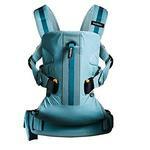 Outdoor gear for family activities must be able to cope with all kinds of weather. 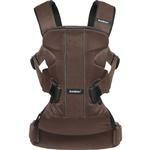 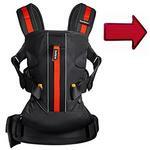 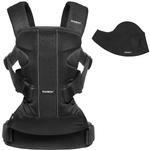 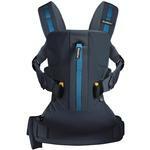 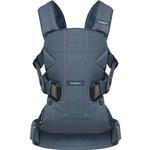 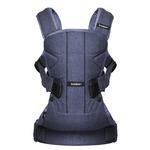 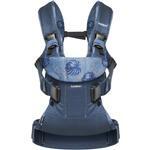 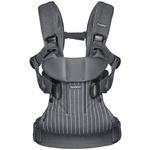 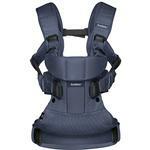 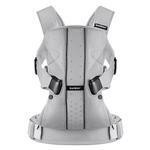 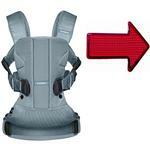 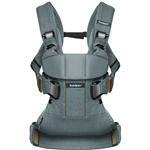 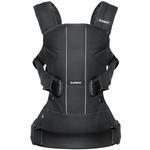 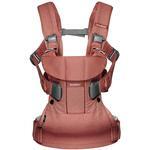 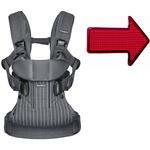 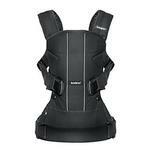 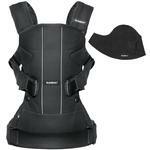 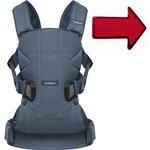 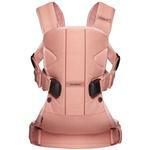 The baby carrier’s outer material combines breathability with good water and dirt repellence. 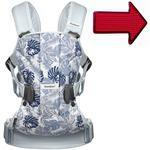 The fabric is easy to wipe clean, and the whole baby carrier dries quickly after being rained on or washed. Several different mesh fabrics have been used to ensure optimal breathability, elasticity and stability. 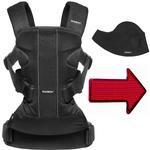 The inside is made of super-soft mesh fabric that’s kind to little cheeks and mouths. 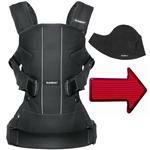 There’s a thin mesh between the wearer and child for increased air flow. 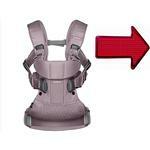 An advanced 3D mesh has been used in the shoulder straps and waist belt, which has been teamed with moisture-repellent foam to give high carrying capacity and enhance carrying comfort. 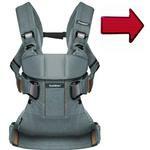 Baby Carrier One Outdoors has a detachable pocket on the waist belt for your cell phone, keys, pacifiers or other small items you need for your child on family days out. 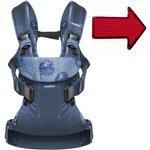 Several loops on the shoulder straps allow you to attach e.g. 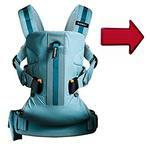 a water bottle, and keep essentials like a security blanket and teddy conveniently close.